TV JONES CLASSIC NECK CHROME The TV Classic captures the vintage twang and growl of a late 1950’s, and early 1960’s vintage Filter’Tron. 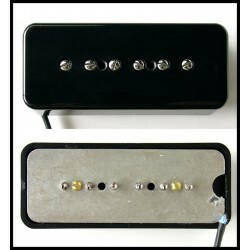 The neck pickup is a re-creation of the original Ray Butts/ Gretsch PAT. APPLIED FOR 1959 design. 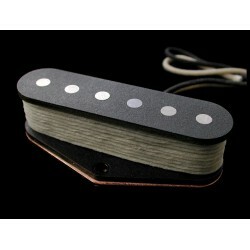 TV JONES CLASSIC NECK NICKEL The TV Classic captures the vintage twang and growl of a late 1950’s, and early 1960’s vintage Filter’Tron. 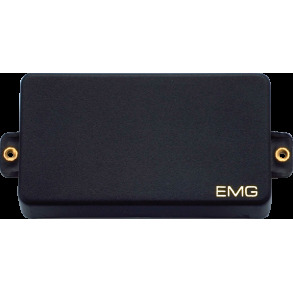 The neck pickup is a re-creation of the original Ray Butts/ Gretsch PAT. APPLIED FOR 1959 design. 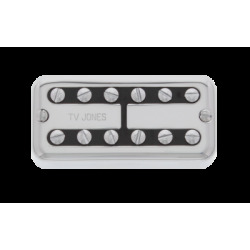 TV JONES PICKUP CLASSIC BRIDGE NICKEL The TV Classic captures the vintage twang and growl of a late 1950’s, and early 1960’s vintage Filter’Tron. 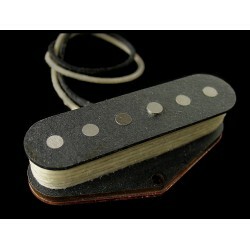 The neck pickup is a re-creation of the original Ray Butts/ Gretsch PAT. APPLIED FOR 1959 design.